Illinois hasn't paid its bills in two years and it's now facing a $14.6 billion (and counting) debt that is directly affecting the state's hospitals, schools, and state employees. The state's partisan politics have made it impossible to settle on spending issues and term limits, ultimately leaving Illinois without a proper budget these past two years. 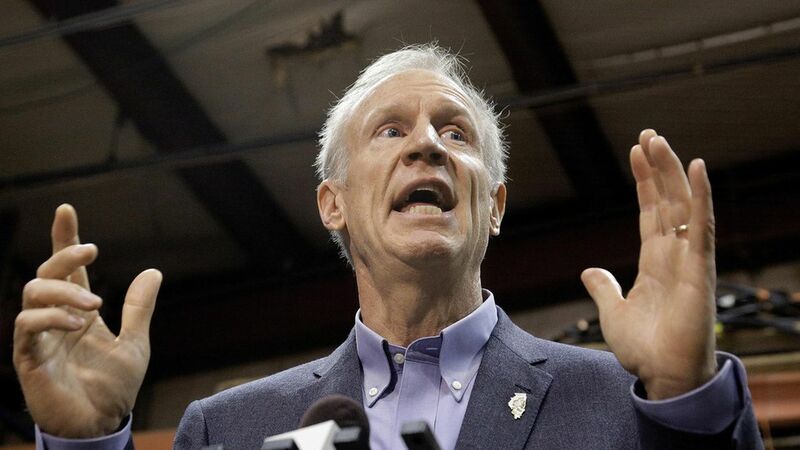 The Democratic comptroller predicts the state will owe at least $16 billion in unpaid bills, per WSJ, and on top of that, Illinois hasn't paid its state utility bills to Springfield yet. Why it matters: Illinois' financial situation is quickly becoming one of the worst in the nation. Moody's Investors Service estimated that the state has an estimated $250 billion in unfunded pension liabilities, per WSJ, on top of its other issues. Furthermore, the state's rating could be lowered to junk "as early as this week," the Journal notes. State funding for schools have dramatically decreased: Since 2015, Eastern Illinois University received approx. $53 million less than it normally would — and student enrollment and university employment has decreased because of it.